Shake it! 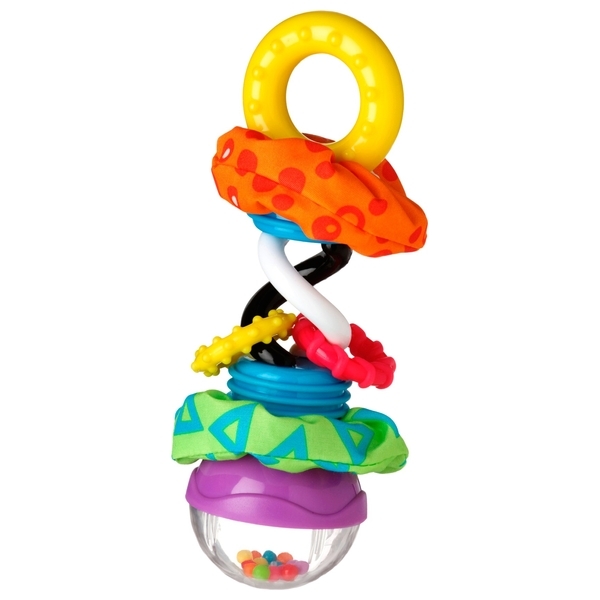 The Super Shaker features brightly coloured beads that rattle, providing a wonderful way to help develop baby's motor skills. The size of the rattle is also great for small hands.